Math vocabulary is important for your students to know. From the basics of counting and “more” and “fewer” to more academic vocabulary such as “hypotenuse,” we need to make sure our students have the vocabulary they need to succeed in all subjects. 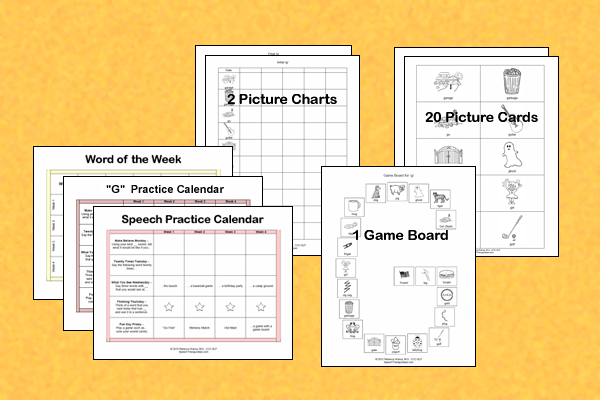 This farm themed material is a great way for students to identify “more” or “fewer” animals. 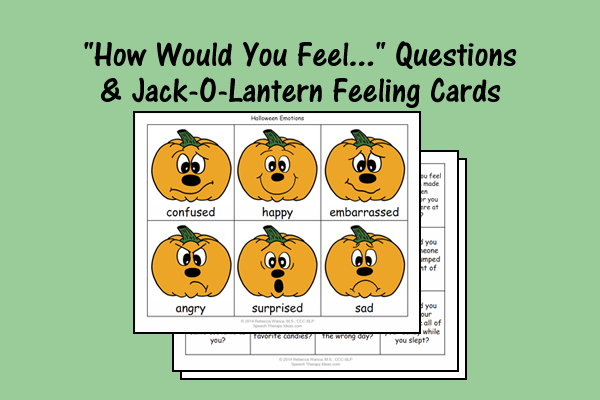 You can print it out as worksheets or cut them into cards. If you laminate them and your students use dry-erase markers, they can be used over and over again.